Matt Thorn is harsh. published on November 30, 2009 Read more posts by the author of Matt Thorn is harsh., Snarp2 Comments on Matt Thorn is harsh. 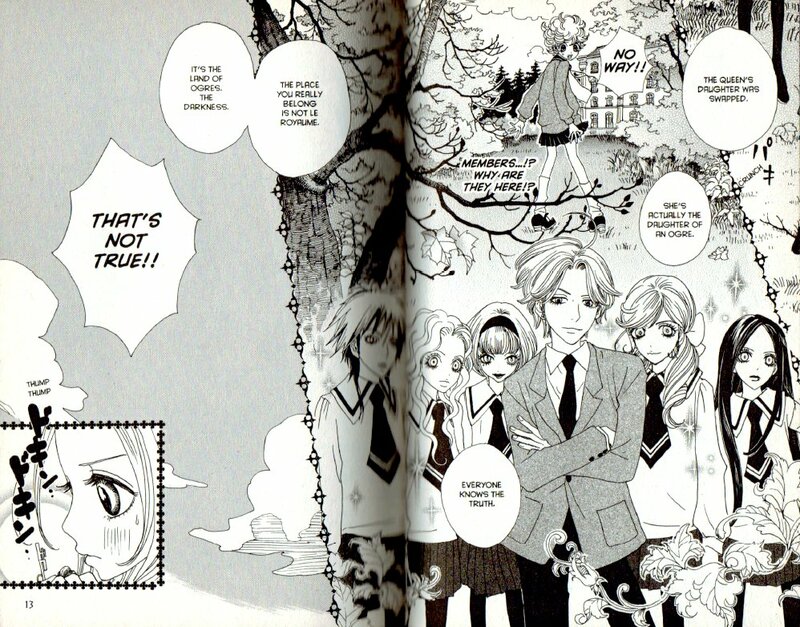 To publishers of translated manga: You get what you pay for. I’ve heard industry people attribute declines in sales to any number of factors, but never to the quality of their own product. We’re both professionals, so let’s not mince words. 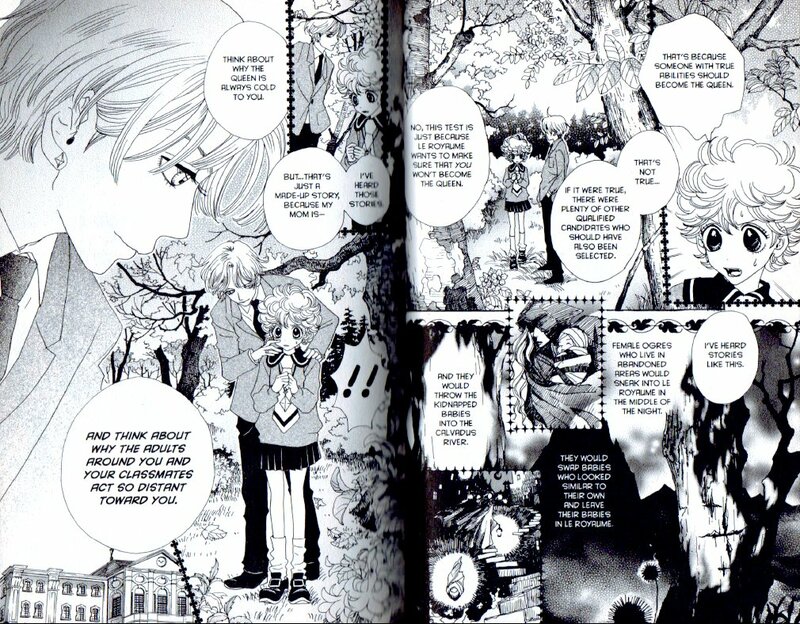 I re-read Del Rey’s translations of Mushishi and Sugar Sugar Rune recently. I remember being excited when Del Rey announced their manga line, because they’re an established Real Publisher, and I had the idea that the fact that they published prose books would make them a little more sensitive to, you know, prose style. Apparently not! 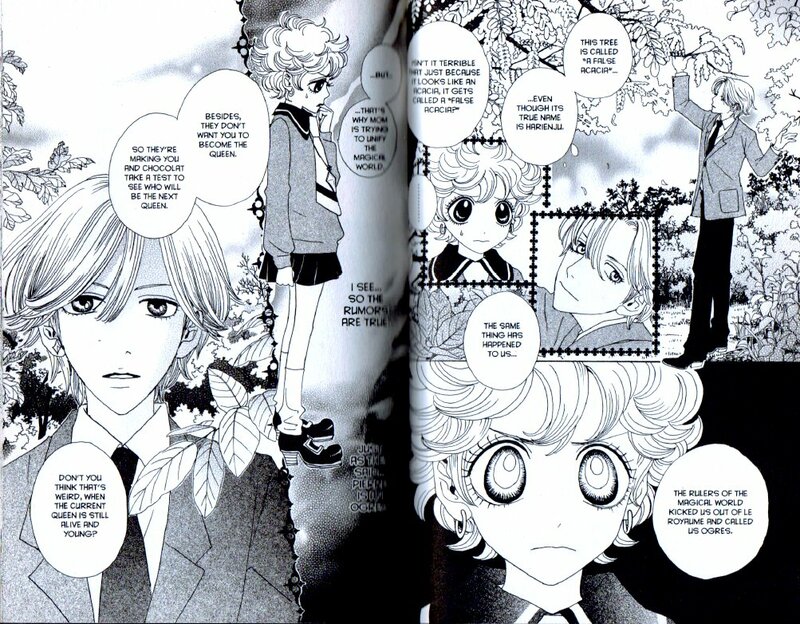 For the edification of the masses, I am going to assault a page from this scene in volume 3 of Sugar Sugar Rune: 1, 2, 3. Continue reading Matt Thorn is harsh.